The SPCS Athletic Program provides a positive and inclusive atmosphere where students can grow emotionally, intellectually and physically. It is deemed as an extension of the classroom experience and focuses on important characteristics and skills such as teamwork, sportsmanship, integrity, and grit. These are ingrained through team building, practices or workouts, and games. Becoming a student-athlete is a privilege, not a right, and therefore student-athletes are expected to follow standards in order to participate. 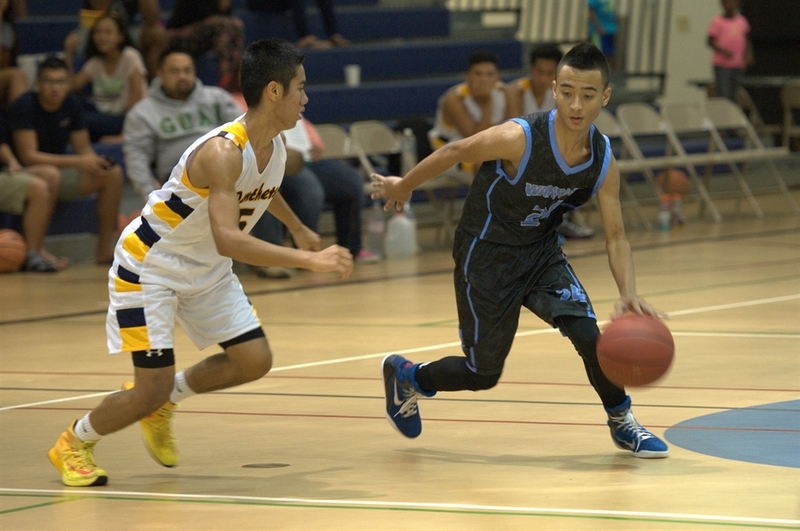 Locally, SPCS competes as a member of the Interscholastic Athletic Association of Guam (IIAAG) at the high school level. 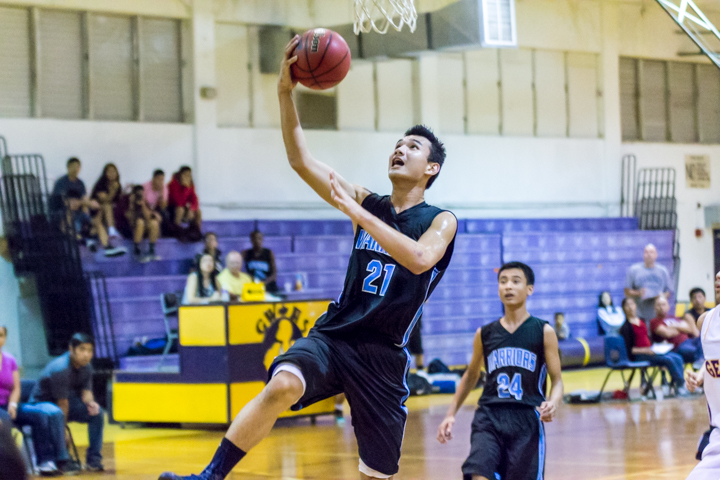 IIAAG is Guam’s interscholastic athletic organization for private and private schools. 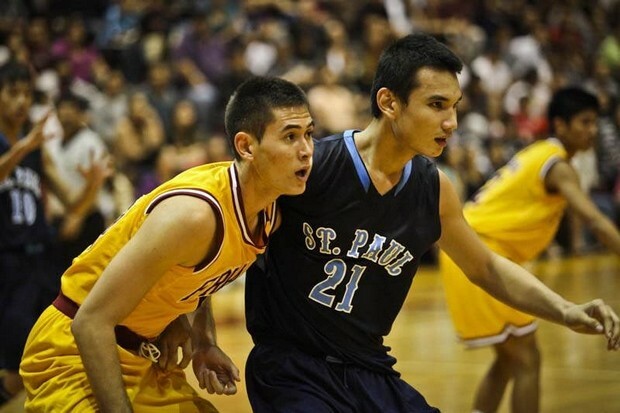 It provides varsity level competitions year-round for various sports. 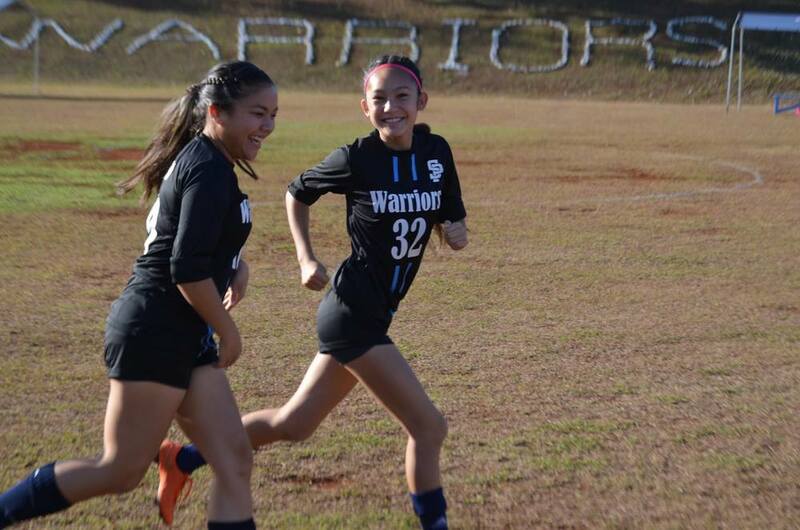 SPCS competes in basketball, volleyball, soccer and rugby. Click here for a list of SPCS championships and awards. Moreover, SPCS is also a member of the Asia Christian Schools Conference (ACSC). The ACSC was established in 2013 to provide sports, ministry, cultural, and relational opportunities for students in Asia International Evangelical Christian high schools. The ACSC provides varsity level sports competitions for volleyball, basketball, soccer, and track & field. Click here to learn more about the ACSC.